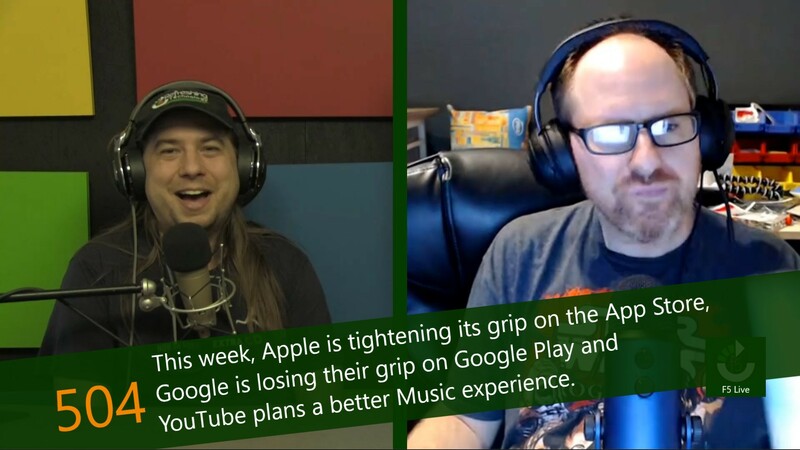 This week, Apple is tightening its grip on the App Store, Google is losing their grip on Google Play and YouTube plans a better Music experience. Ever since YouTube released YouTube Music in May, users have been less than pleased with the experience. The large collection of music has not been enough to compensate for the terrible user experience or the complete lack of common music streaming service features. Many users have been so disenchanted that they switched back to services like Spotify.